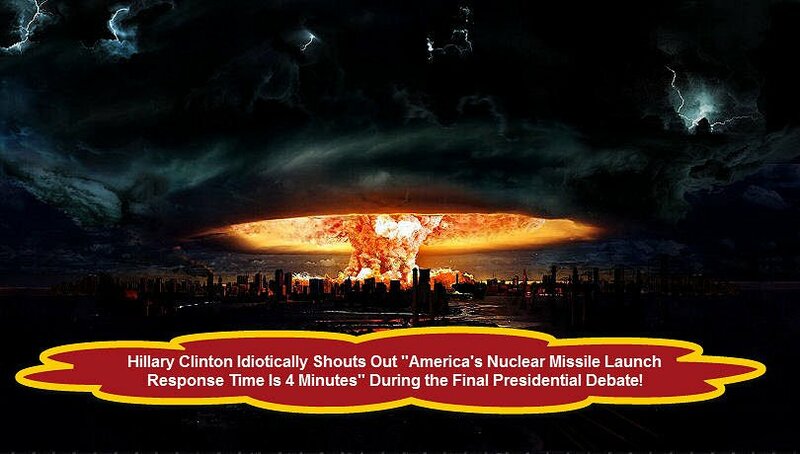 Hillary Clinton during last nights final debate shouted out “America’s Nuclear Missile Launch Response Time” for anyone watching to hear. Not the sort of thing a Smart presidential candidate would say. 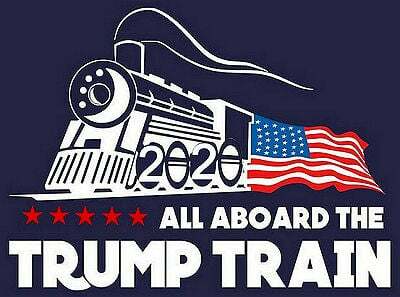 Lets face it, we can not leave our countries security in Hillary Clinton’s hands! Meanwhile Haitians are riled up about Haiti Disaster Relief funds allegedly being pilfered, by the Clinton Foundation. America – we just can NOT TRUST Hillary Clinton to be President! This woman lies so much she believes her own lies. She is dishonest as they come in Washington. We all know the real reason she set up that private email server was to sell state department access. She knew the government couldn’t see what she was doing. Hillary Clinton and Barack Obama conversed on that home brewed email server. That’s why the FBI refused to prosecute. She should be in jail!